Fatt, L. S. (2004). 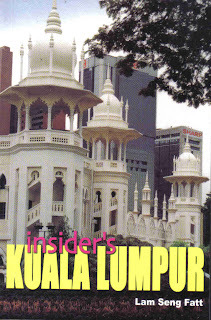 Insider's Kuala Lumpur. Times Editions-Marshall Cavendish, Singapore.